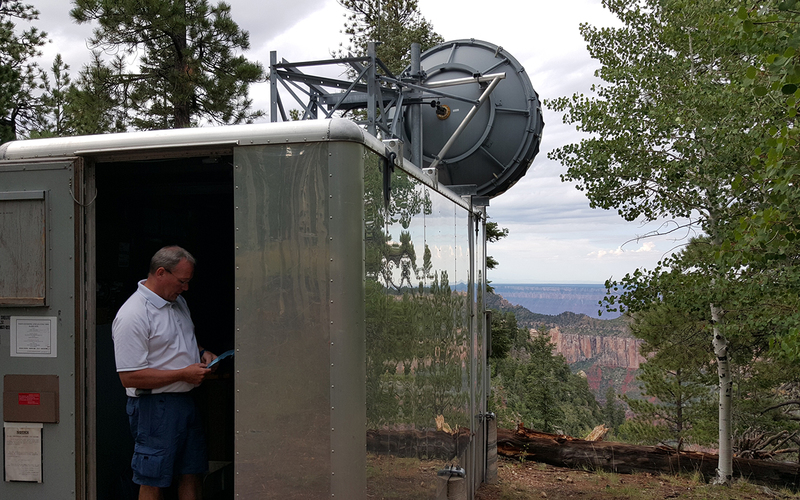 The SPS-48 has been tried and tested in hundreds of sites over the last 5 years. 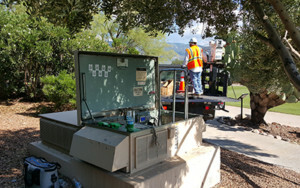 Built to manage 4 strings with a single appliance, the compact package makes it easy to protect batteries at larger OSP sites and buildings. The SPS-48™ is capable of managing more. Aggregate sites that need plenty of backup into one software platform, ActiView. 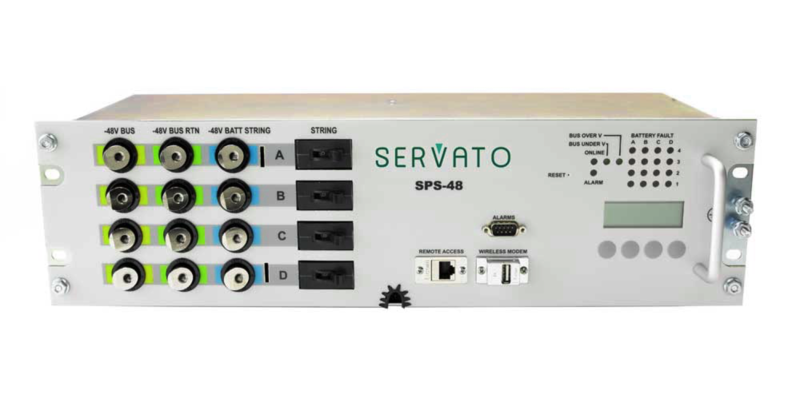 The SPS-48 pioneered Servato’s Adaptive Charging technology. See why we revolutionized backup power: greater insight and control of all of your sites. 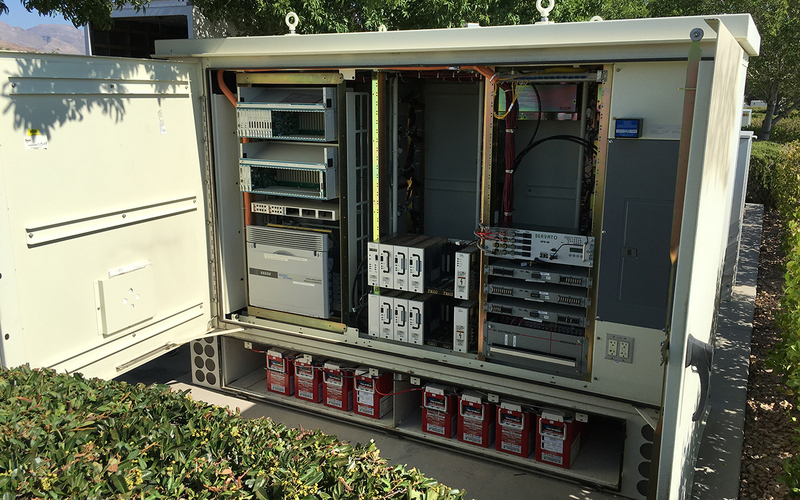 Like all of Servato’s Battery Management Systems, the SPS-48 delivers the industry’s most comprehensive battery testing, monitoring, and our unique active battery management capabilities including battery life extension through adaptive charging. Contact Servato to learn more about a customized battery management solution for your company. 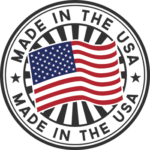 Bring reliability to your customers.